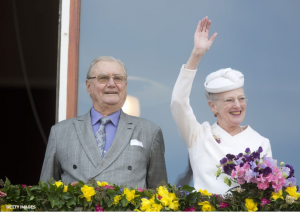 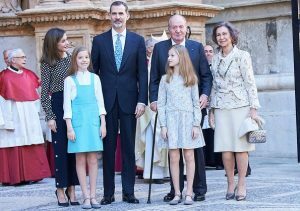 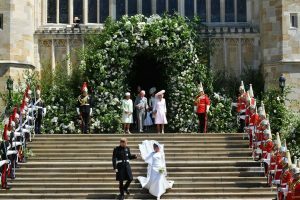 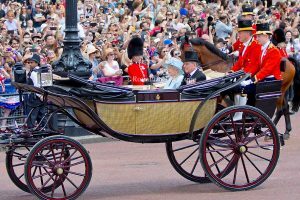 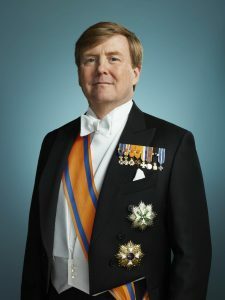 He also celebrates five years on the throne. 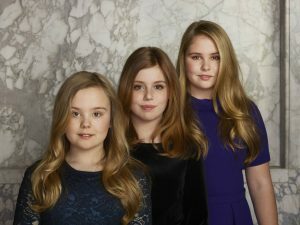 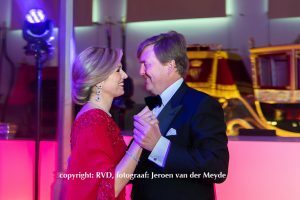 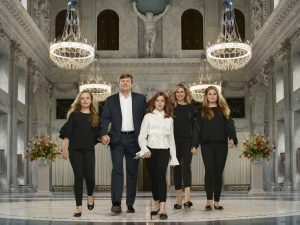 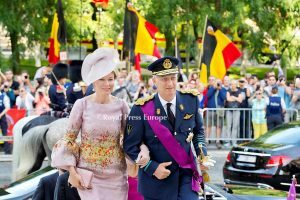 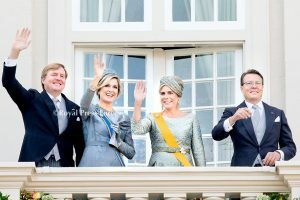 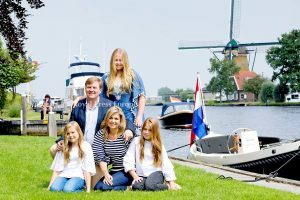 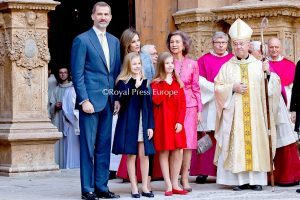 New state photographs of King Willem-Alexander and Queen Máxima and photos of their three daughters – Princess Amalia, Princess Alexia and Princess Ariane of the Netherlands. 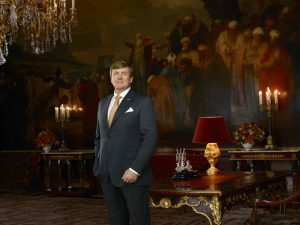 The photographs were taken in March 2018 by Erwin Olaf at the Royal Palace Amsterdam.